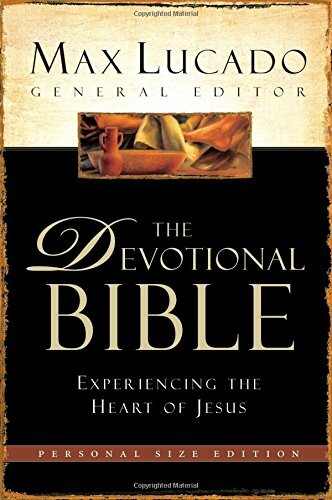 Imagine a hope-filled tour of the Bible with the most beloved devotional writer of our time. 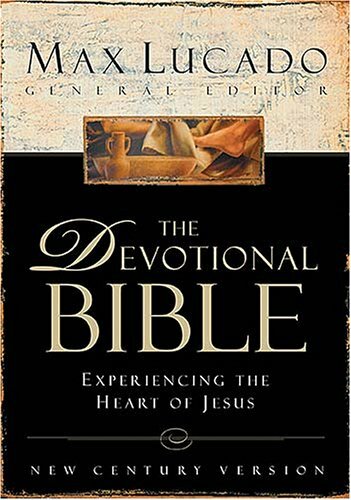 The Devotional Bible brings together words of encouragement and the gentle wisdom of Max Lucado with the timeless Word of God. Favorite inspirational writer Max Lucado has done more than revise and update the best-selling Inspirational Bible. Using the New Century Version, The Devotional Bible will be a staple for anyone who wants to draw closer to the heart of Christ. 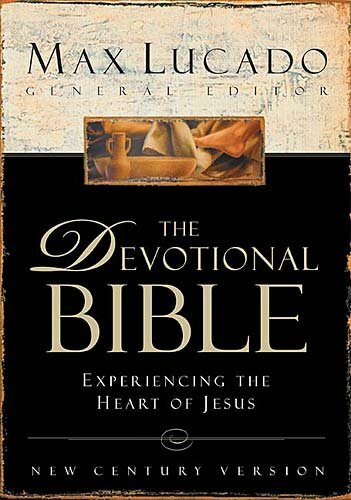 From the busy mom to the frustrated employee, The Devotional Bible is the perfect refuge for anyone that needs truth and encouragement to hold on to.